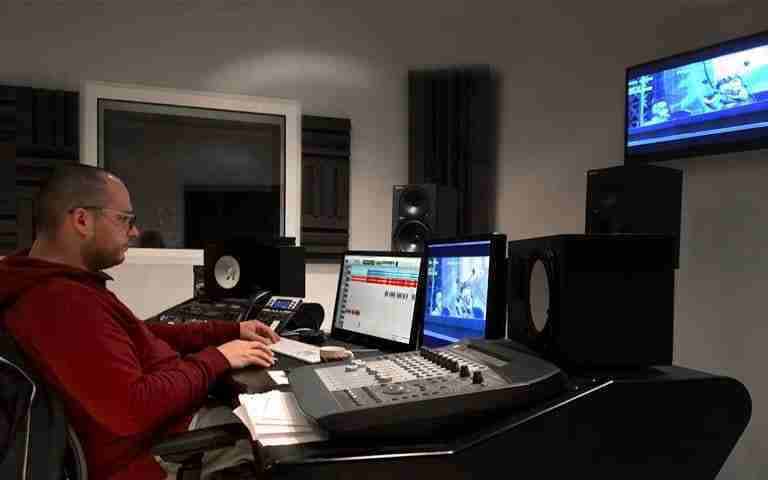 A recording studio in Lisbon, fully equipped with the latest technology and best equipment. 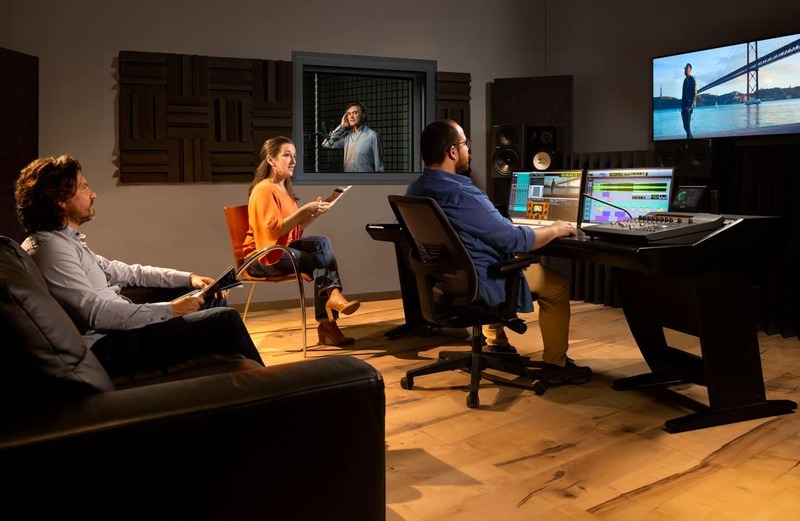 The recording studio is at a convenient location and it's fully equipped to record voice over, narration, dubbing, ADR, podcasts, video game audio, soundtrack composing, and VR audio. 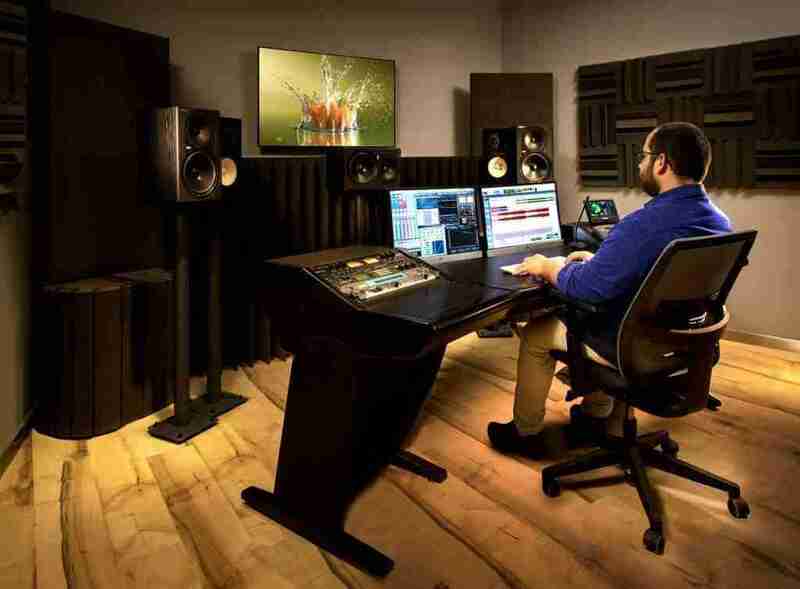 Whether you are recording with us face to face or connected remotely, we’ll help you achieve the perfect sound for your project. Relax in our comfortable studio and have a productive time. Proof that voice acting has gained a foothold in popular culture is witnessed by the fact that popular series and animation films have been luring stronger and stronger voice talent. When it comes to features, Disney's English-language dubs of Miyazaki's award-winning films (including Nausicaa of the Valley of the Wind, Kiki's Delivery Service and the Oscar-winning Spirited Away) have attracted top-notch Hollywood actors such as Michael Keaton, Uma Thurman, Daveigh Chase, Michael Chiklis, Peter Boyle, Cary Elwes, Anne Hathaway and a slew of others. If you have any specific request or questions regarding the recording studio and the provided services, please get in touch with us and we will get back to you as soon as possible!